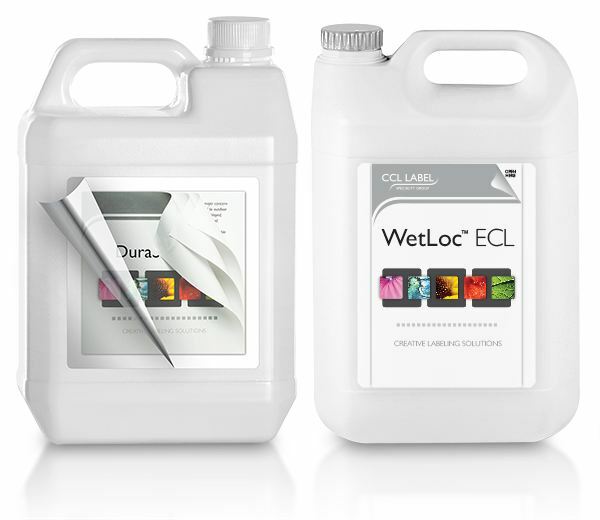 CCL offers several weather-resistant options for our expanded content labels including our Duraseal and Wetloc constructions, both of which offer materials engineered for durability while retaining exceptional print quality. Contact us for more weather-resistant ECL information. 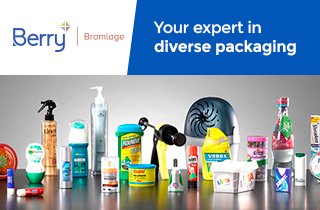 CCL's Polyethylene ECL and Polyethylene Base ECL offer smart packaging solutions for a more sustainable future. Polyethylene is a thermoplastic made from petroleum and is fully recyclable with any HDPE container. Partner with CCL Label as we take responsibility to improve environmental quality, while retaining superior print quality. CCL understands the importance of sustainability. That's why we offer eco-friendly label stocks containing 30% post consumer waste, as well as biodegradable PLA label stocks with latex & chlorine free adhesives. The use of thin gauge liners provide a 25% reduction in material usage. Contact us to learn more about our "Green" initiatives.